P.S. 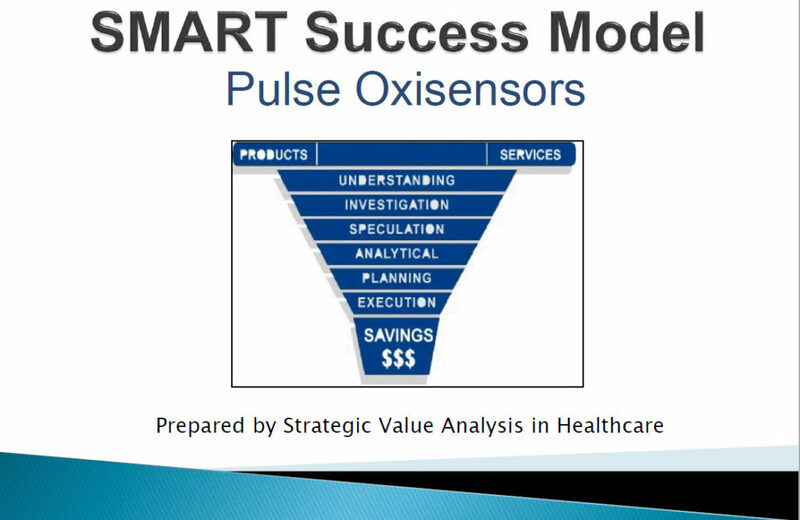 I have performed well over 200 Pulse Oxisensor Value Analysis/Supply Utilization VA Studies over the past 10 years. 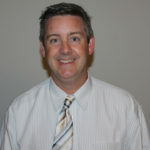 I continue this journey to bring newer, faster and more quality savings opportunities to you! What Kind of Savings Can You Expect from This Dynamic Program? All Savings Documented Below is 100% Beyond Contract Price! $4.3 Million (76%) in Pulse Oxisensor Savings Over 4 years for a 363 Bed Community Medical Trauma Center – Sustained for 5 plus Years Now! $127K First Year Savings for 130 Bed Community Hospital – Sustain for 7 Years Now! $1.4 Million (39%) in Savings in First Two Years after Oxisensor Results for 1040 Bed Community Health System – Sustain for 2 Years Now! 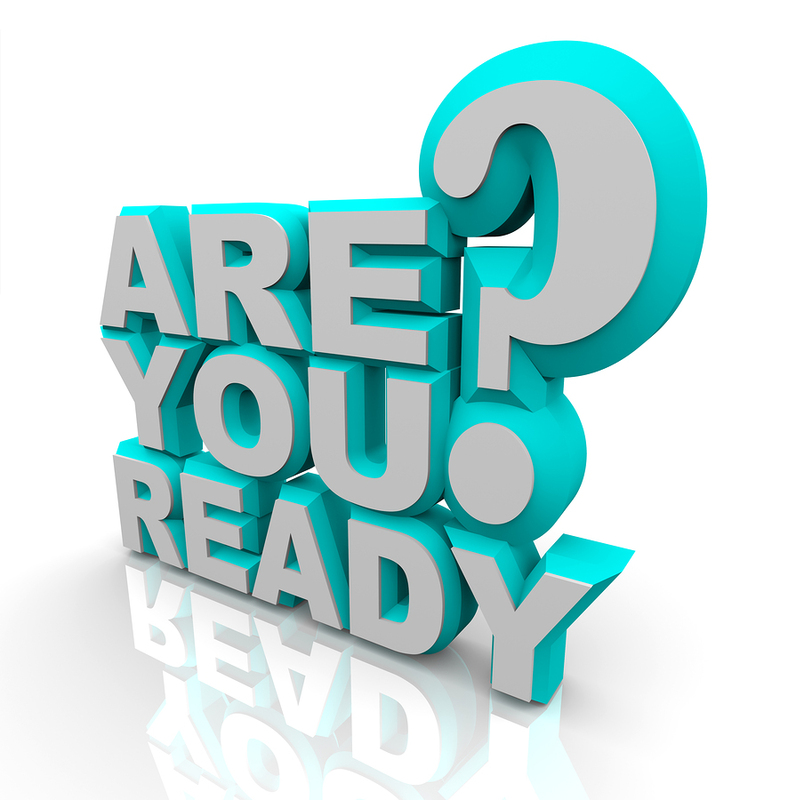 Are You Ready to Take Your Oxisensor Savings to a New Level Beyond Your Current Contract Savings? 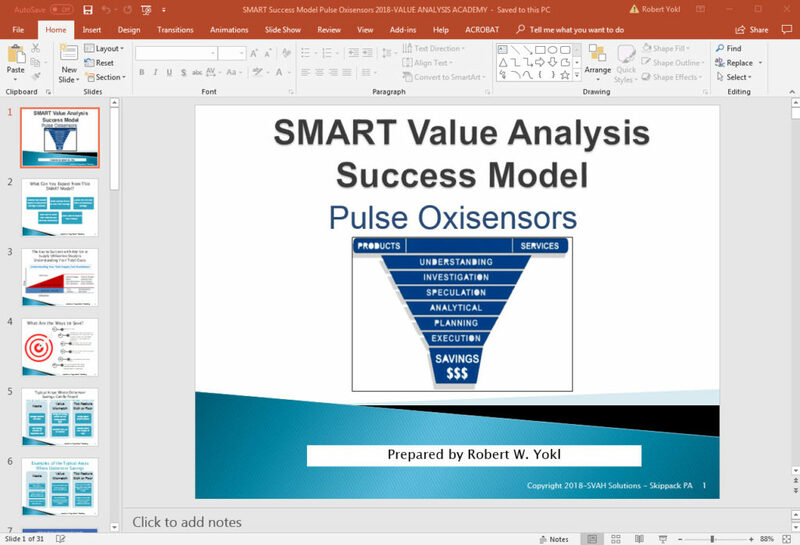 Find out today how you can learn everything there is to learn about reducing costs beyond contract price on pulse oxisensors. Quickly become an expert from benchmarking utilization to learning all the best practices to reducing costs and improving the quality of patient care. "Thank you for the valuable information you've provided. 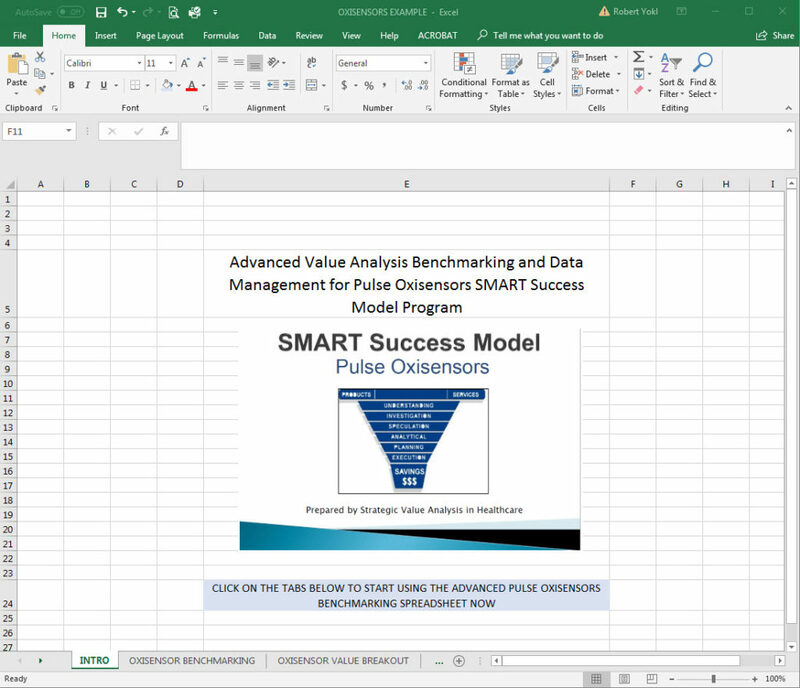 I believe this will help me quite a bit in my value analysis." "We will put the elements of this program to good use soon!" "Excellent Info. - thanks so much!" "Wow it's like a supercharged evidence based report but with all of the benchmarks, best practices and protocols!"